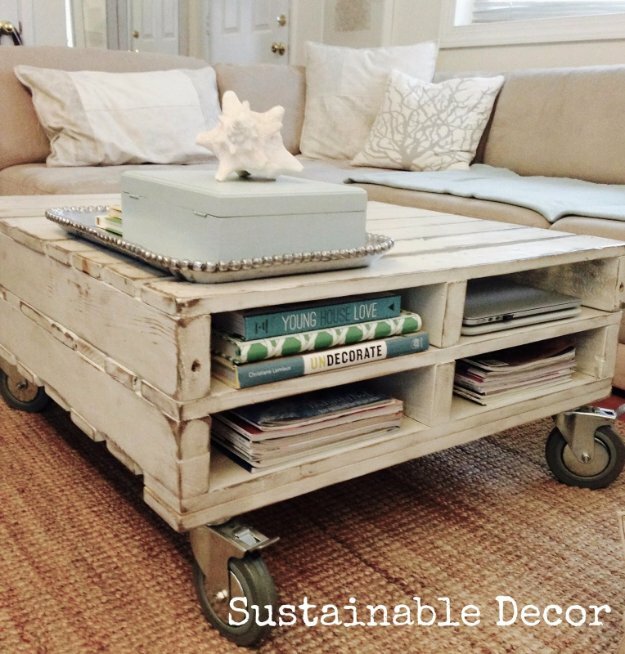 Wood pallets are pretty versatile when it comes to DIY projects. You can make so many practical pieces that add great accents to your home or garden. 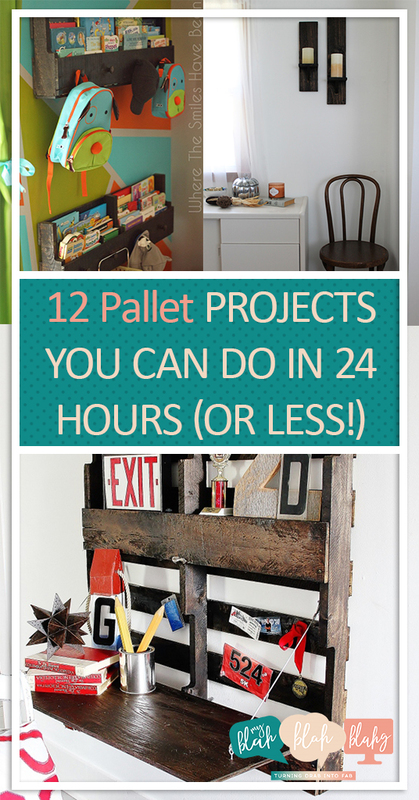 Best of all… pallet projects are easy to do. Here are 12 ideas you can do in a day or less without the worry or stress. Reading is a big deal in my home! We read books for just about everything. This easy-to-make wall shelf adds a simple but bold look to any room and gives you extra storage space for those important page-bound treasures! Get the DIY instructions here. If you’re looking for a quick and easy project to break into DIY pallet projects, these wood candle sconces are the light at the end of the tunnel wall. With only a handful of common materials, you can make your sconces in just a matter of hours. What a simple way to add a rustic feel to your home! Shut the barn door! I have always wanted a sliding barn door in my home. I love the look and I love that they open and close in a non-traditional way. From assembly to installation, you would think a project like this would be complicated, but Lehman Lane proves otherwise. Check out their site to get the slide on the DIY instructions. Put the origami away! You can fulfill all your folding needs with this excellent fold-up pallet desk. This project is especially nice if you have that tiny space in your house where you need just a little extra counter space but don’t have the room for a full-on desk. Fold out all the instructions and materials from Thistlewood Farms. 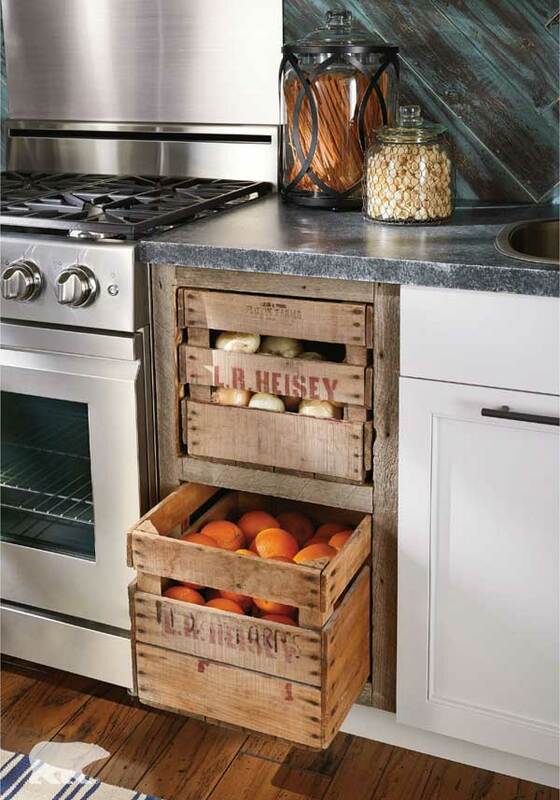 I can not get over how much I love these fruit and vegetable crate drawers! They add such a unique look and eliminate any need for outdated fruit bowls. The crates will require some installation, but with help from your local home improvement store, they’ll be a highlight in your kitchen before you know it. This sofa would make the perfect accent piece for an entry way or mud room. How cool is that hidden storage space? Scrap Hacker shares the instructions here. Easy to make, easy to move, tons of added storage space, and a cute accent to your room… what a perfect combination. 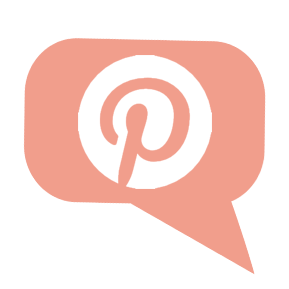 Get the DIY instructions from Sustainable Decor. More like easy swing! 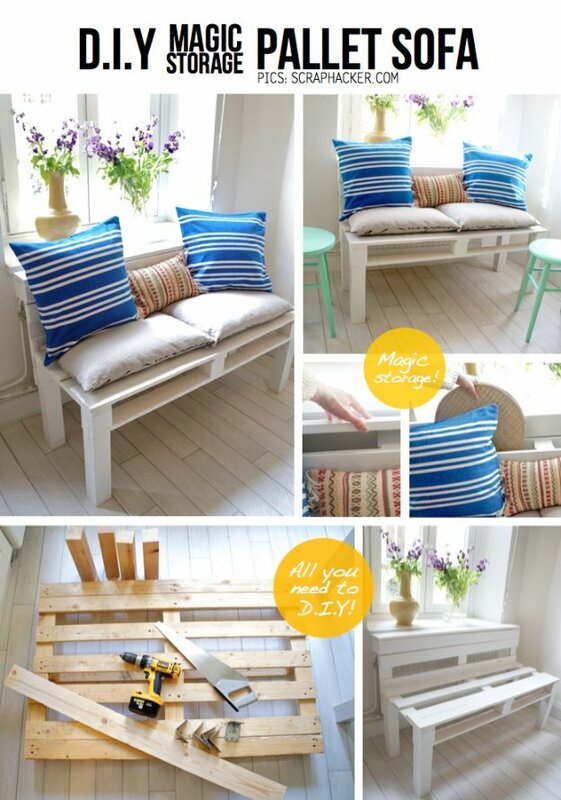 Here’s yet another surprisingly easy DIY pallet project. 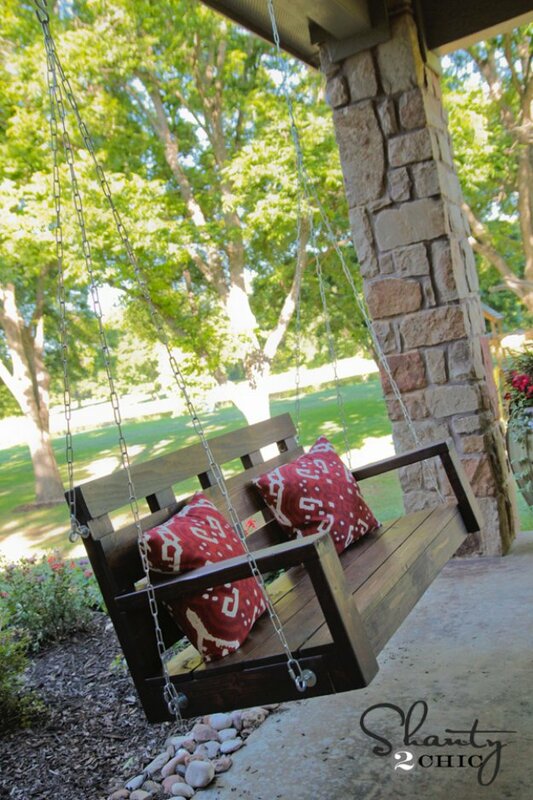 It would be a fabulous addition to your back deck or garden gazebo as well. Shanty-2-Chic gives great instructions here. 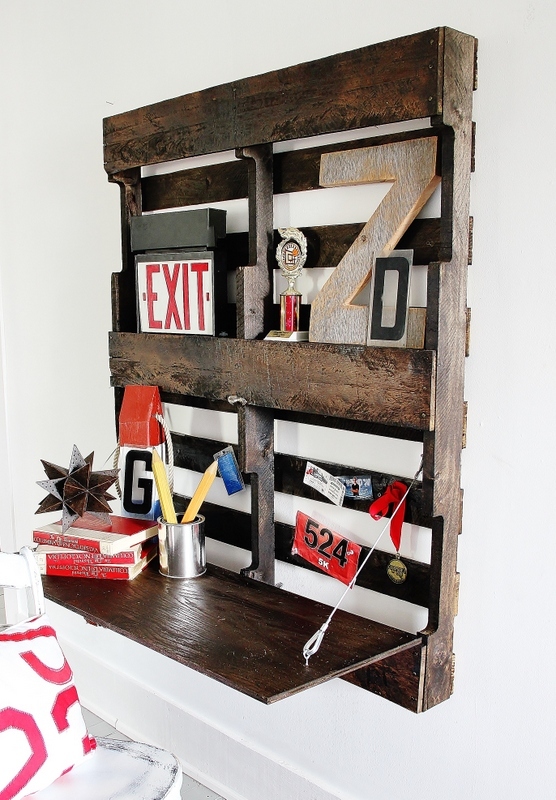 This is such a “crate” way to add a rustic flair to any room. I love how the wood slats draw your eye into the center of the table with the center piece. The added storage and decor space are nice bonuses as well! 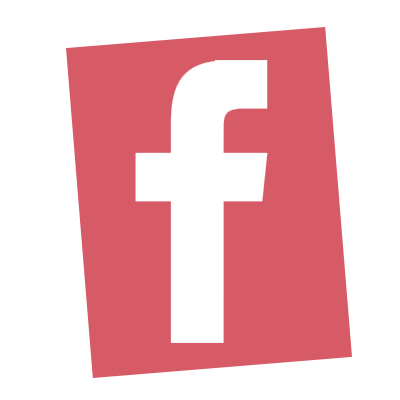 Use coupons from Michael’s to really bring the project to life. Find the instructions on My Anything And Everything. My dog is such an important part of our family! For all that love and fun he adds to our lives, he deserves all the best things in life too. These raised pallet feeders are the perfect way to spoil your loyal friend without killing the style in your kitchen. How cute is this bridge? It would make a fantastic feature for your garden as both a decorative piece and a playhouse for the kids. This idea is from Curbly.com. Bring your pallet genius to the yard again with this tiered garden crate project. Your dinner plate will thank you with all those tasty tomatoes, peas, and herbs. Idea from Sequin Gardens.